Achieving crystal-clear audio on location is simple when you have the right location sound microphones. BarnDoor Lighting offers the two most popular types of on-location mics: wireless and wired microphones. 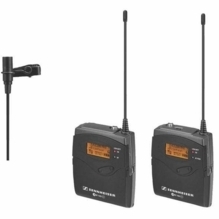 Wireless microphones are especially convenient when talent is walking and talking around the set, while wired microphones are generally recommended only for sit-down interviews or capturing sound on the news desk. BarnDoor Lighting offers high-quality lavalier mics, shotgun mics and handheld mics made by top brands such as Sennheiser, Voice Technologies and Audio-Technica. With our great selection, you can find microphones with varying sound pickup patterns, ranging from very wide (omnidirectional) to very tight (super cardioid) and anywhere in between. Lavalier mics - often referred to as "lavs" or "lapel mics" - are attached to a lapel or tie by clip or pin. They provide omnidirectional or unidirectional sound pickup. Soundmen typically prefer lavaliers as small as possible, as they are easier to hide. Since soundmen are often required to carry multiple types of mics to address various sound problems, smaller lavs make carrying and storage simpler. 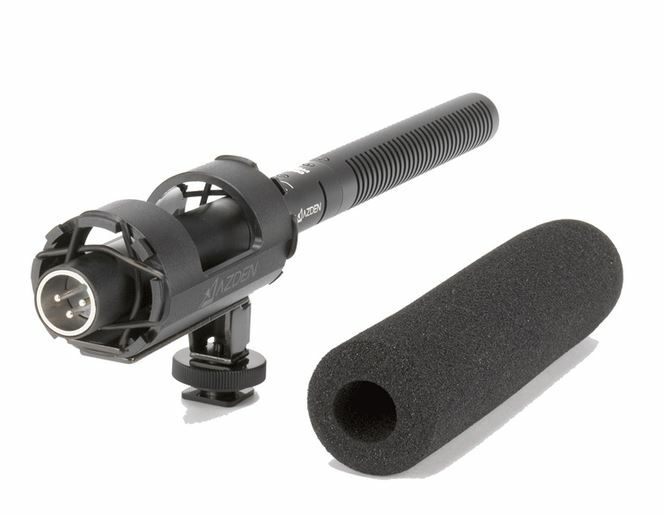 Shotgun mics are used for longer reach when the sound source is further away or to isolate a talent's voice from background noise using a boompole. 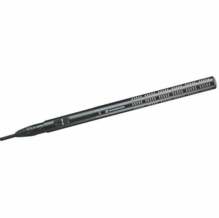 Like all of the products sold at BarnDoor Lighting, we specialize in selling microphones. We're happy to help you find the right mics for your specific needs. Just give us a call at 1-888-276-3667 or send us an e-mail at info@barndoorlighting.com.